Yesterday we took a look at, or rather a listen to, the "podcasting renaissance," highlighting a few of the new wave of shows and recommending some of the pre-existing ones you may have missed. 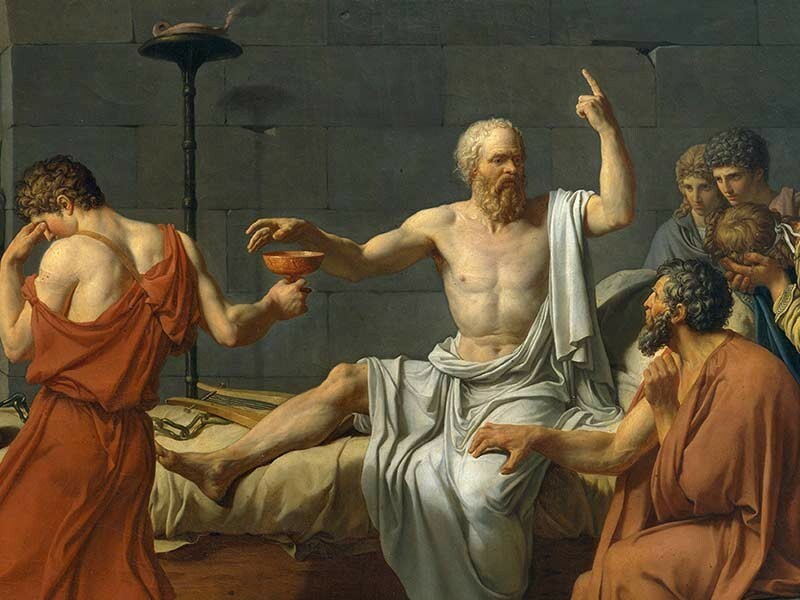 Many Open Culture readers will remember our addiction to philosophy podcasts — The Partially Examined Life, Philosophy Bites, and Philosophize This!, to name but three of our favorites — and some may wonder if The History of Philosophy Without Any Gaps (iTunes – RSS Feed – Web Site), which we featured back in 2011 and again in 2012, survived the dark ages into which podcasting had apparently fallen. Could its host Peter Adamson, professor at Ludwig Maximilian University of Munich and King's College London, have succumbed to the dreaded podfade somewhere between Plotnius on the soul and Christian asceticism? Worry not, students of thought, for Adamson has continued these past few years, still regularly and gaplessly, to provide "the ideas and lives of the major philosophers as well as the lesser-known figures of the tradition." Just this past weekend, he put up a twenty-minute episode on the Carolingian Renaissance. If you haven't kept up with the show since we last posted about it, you've got a great deal of intellectually rich catching up to do. You will find more than 100 new podcasts, featuring short talks on Latin Platonism, Aristotelian philosophy's "Baghdad school," philosophy's reign in Spain, Illuminationism, and women scholars and Islam. If you've wanted to learn the entire history philosophy in the most convenient possible manner, now's the time to jump aboard. If you planned on waiting until Adamson gets to, say, Derrida, I fear you'll have a bit of a daunting backlog on your hands — not to mention your ears and brain. Note: This article was first published in November, 2014. As of February, 2016, there are 247 episodes in this series. The title of the post has been updated to reflect that.